From the Pilbara to the Bowen Basin, Calibre has played a significant role in the success of mining in Australia for more than twenty years. 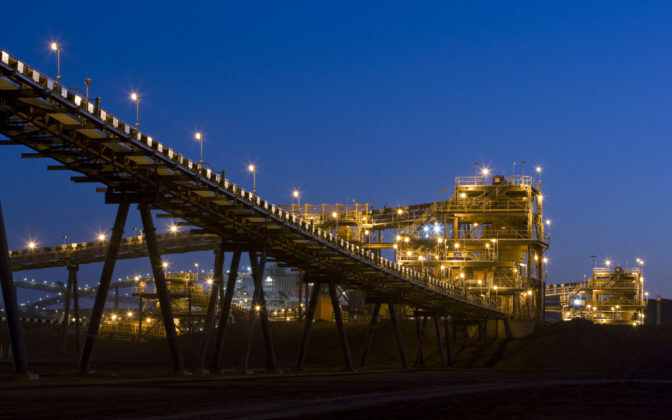 From large-scale design and construction of new mines to machinery overhauls, we have assisted some of the world’s leading mining and resource companies achieve successful operations. 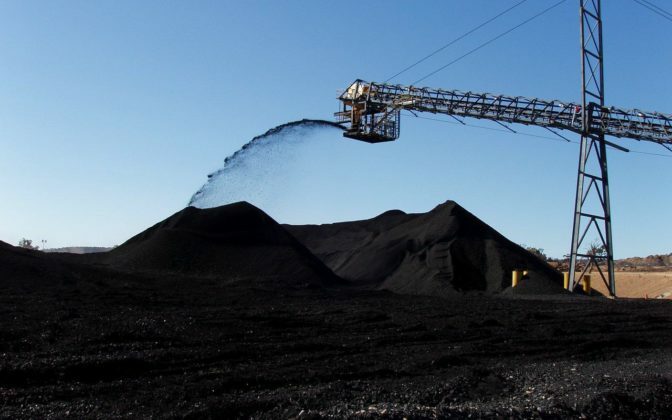 We work with exploration and mining companies (from global mining houses to emerging producers and developers), financial institutions, investment groups and major contractors to optimise their resource potential. We understand the increased demands facing the bulk commodity industry to minimise cost while increasing productivity and output. That is why we take a personal approach to every project and partner with clients to achieve long-term goals, adding value and striving to exceed expectations every step of the way. 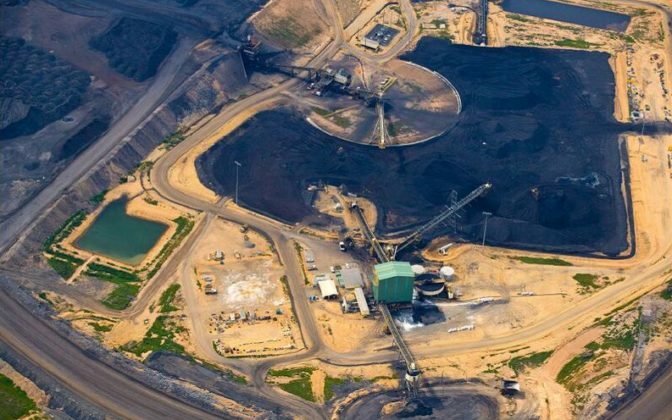 We are specialists in underground and open pit mining, seam and narrow vein modeling, bulk mining, grade control, and short- to long-term mining strategies in a range of commodities, including coal, bauxite, base metals, precious metals, and industrial minerals. Our capabilities encompass a variety of specialist mining software packages, including Datamine, Surpac, Vulcan, Supervisor and others. In addition to onsite services, we are equipped to provide comprehensive structural, mechanical, process and geotechnical services. This enables streamlined, technical and innovative results. Calibre’s technologies team is a leading provider of operational technology solutions to the mining sector. We have provided significant works from complete site automation and communications through to remote operations centres and optimisation works. We have delivered technology upgrades and digitisation for visualisation systems, server infrastructure, virtual machines, hardened networks, digital radio, camp systems and access control and workforce management. We have delivered automated rail systems, driver assist, direct locomotive control, ECP braking and other critical heavy hail rail technology solutions. It’s fair to say we are very proud of the work we have delivered in partnership with clients. We like to think of ourselves as one of your extended family (but the ones you like catching up with). Our technologies specialists provide remote support to your operational staff and facilities through integrated operations centres. Drawing on automation and communication systems, integrated operations centres bring together all the data from your operations across multiple regions into one place. This methodology provides the ability to coordinate and streamline operations, improving safety and efficiency while minimising the need for local field support and management, and reducing resource and energy consumption.